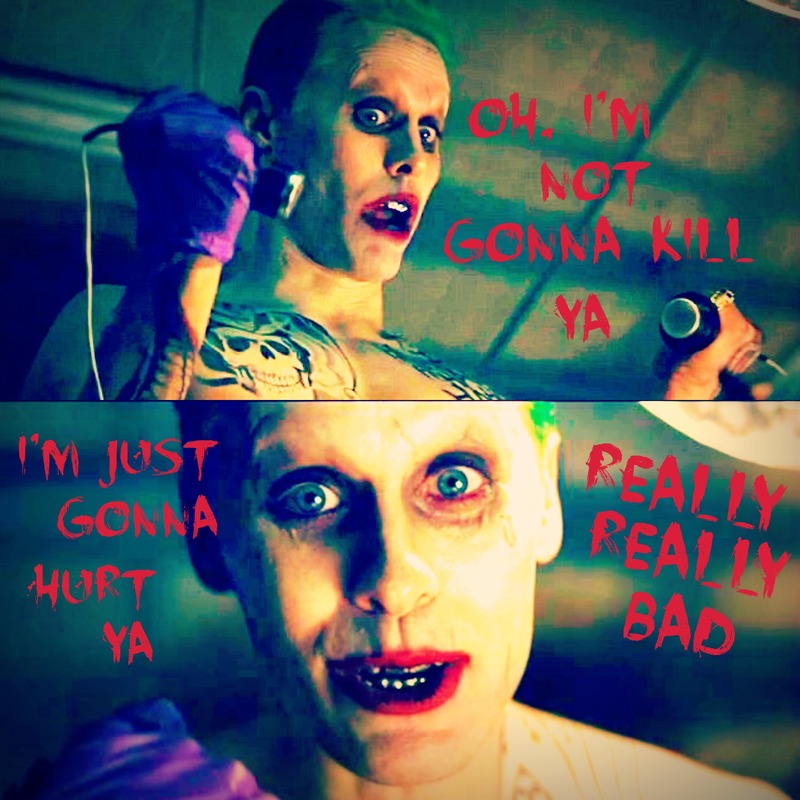 Joker sunting. . HD Wallpaper and background images in the Suicide Squad club tagged: photo jared leto joker the joker suicide squad fan edit quote. This Suicide Squad fan art might contain tanda, poster, teks, papan hitam, chalkboard, potret, headshot, closeup, and headshot closeup.